Turkey's Western allies have criticized the crackdown, which took place under a state of emergency declared shortly after the coup attempt that remained in effect until July 2018. Erdogan's critics accuse him of using the failed putsch as a pretext to quash dissent. 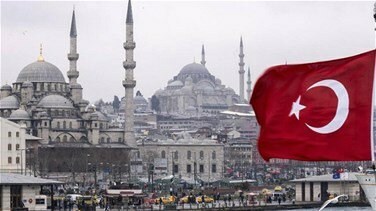 Turkey says the measures are necessary to combat threats to national security.